Welcome To Ladun Liadi's Blog: Mum Who Fell Pregnant Via IVF, Discovers She's Already Expecting Twins, Then Welcomes Triplets! 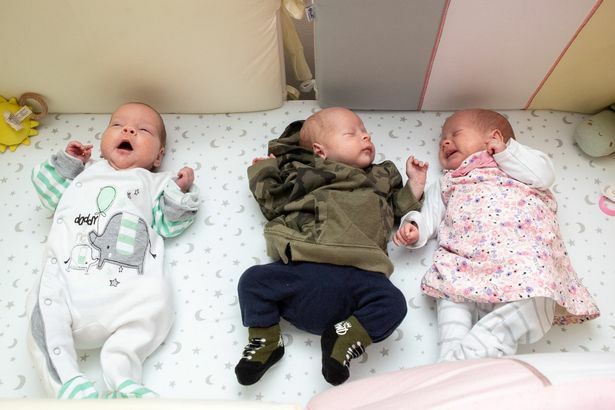 Mum Who Fell Pregnant Via IVF, Discovers She's Already Expecting Twins, Then Welcomes Triplets! Factory worker Beata, from Corsham, Wiltshire, said: "It was the biggest miracle. I never thought something this incredible could happen to me.